A discovery made with the help of UT-Austin equipment and research has thrown a supermassive wrench into astronomers’ understanding of black holes and how they form. Using a telescope at UT’s McDonald Observatory, astronomers discovered a black hole so big it challenges current theories regarding how black holes form and how they interact with galaxies. With the mass of 14 billion suns, the black hole, found in a galaxy 220 million light years away, makes up 14 percent of its home galaxy’s mass and may be the largest black hole ever discovered. The average black hole makes up 0.1 percent of its galaxy’s mass. A team of astronomers made the discovery as part of an ongoing study of black holes and their galaxies. UT astronomy professor and study team member Karl Gebhardt said the team initially discovered this black hole more than a year and a half ago. While much is still unknown about black holes, which are essential components in the construction of galaxies, Gebhardt said this particular massive black hole challenges several theories. This discovery challenges the previous theory that galaxies form before black holes do. It is similar to the circular philosophical debate about the chicken and the egg. Gebhardt said previous theories argued that galaxies form, material gathers in the middle of the galaxy where the black holes start operating and then the galaxy feeds the black hole and its mass grows. 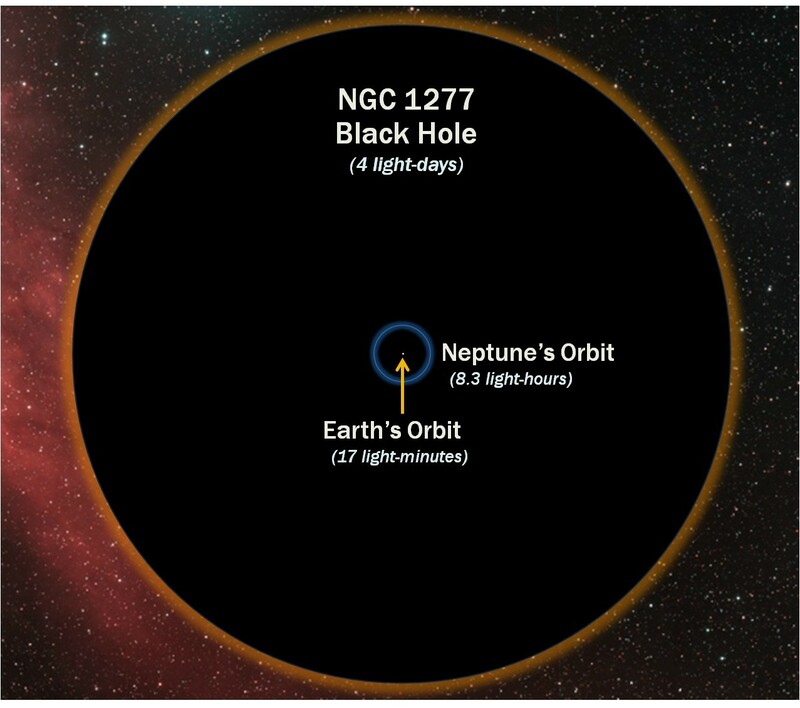 But based on current understandings, a galaxy could not give rise to a black hole that makes up 14 percent of its mass. “We don’t know of a mechanism to get that much material into the middle of a galaxy to grow a black hole to be this massive,” Gebhardt said. In a statement, Remco van den Bosch, a post doctoral fellow at the Max Planck Institute for Astronomy in Germany and lead author of the study, said astronomers are still exploring many different theories about black holes. “At the moment there are three completely different mechanisms that all claim to explain the link between black hole mass and host galaxies’ properties. We do not understand yet which of these theories is best,” van den Bosch said. Gebhardt says it is not clear yet if this black hole is just unusual or is indicative of a trend. 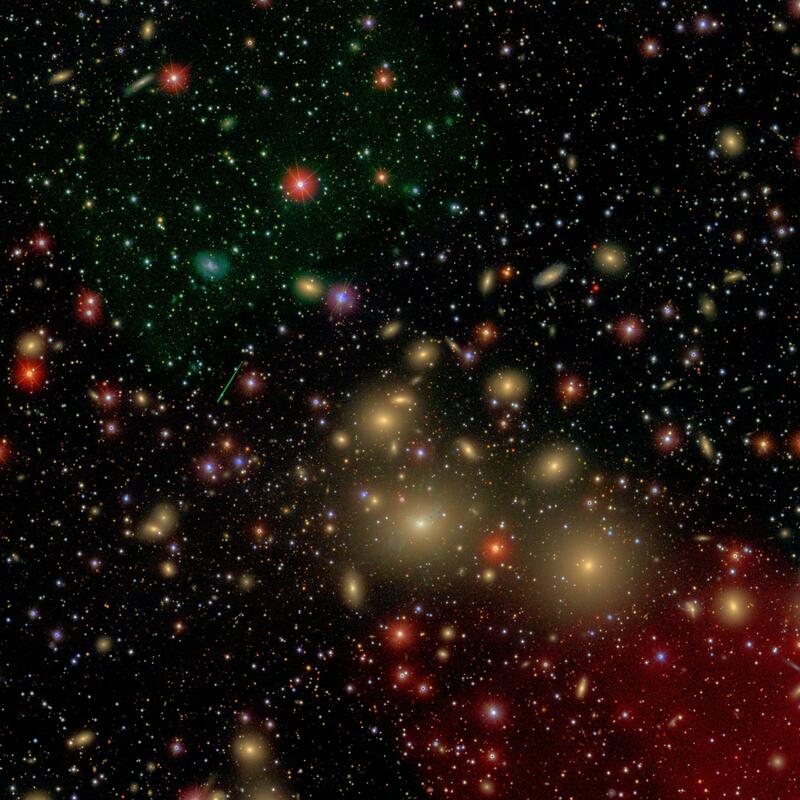 Astronomers are observing galaxies for this study with the Hobby-Eberly Telescope at the McDonald Observatory, which Gebhardt said was key to this project.